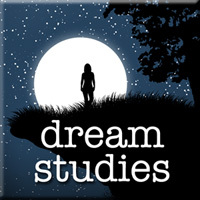 Dream Studies Press is a digital publishing platform specializing in ebooks, digital kits and multimedia guides. 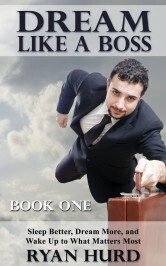 This ebook builds upon the concepts laid out in Book One of Dream Like a Boss and provides a roadmap for those dream experiences that come more rarely but have the power to change our lives forever. 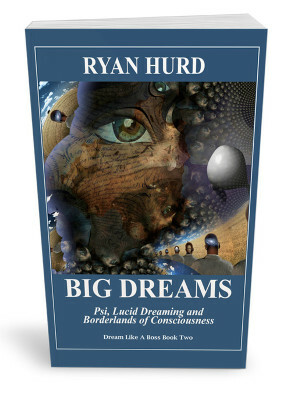 Included in Big Dreams is a detailed introduction into learning how to lucid dream, which is the wonderful experience of knowing you are dreaming and being able to make choices in the dream. Book Two also covers sleep paralysis visions and false awakenings, as well as the thornier issues in dream research, such as psychic dreams, past lives and ancestral visitations. Dream Like a Boss (Book One) is an introduction to getting better sleep, having more dreams, and working with the insights that come from dreams and nightmares. In particular, this book shows how to have more vivid dreams, find healing and insight, reduce stress-induced nightmares, tap into creative energy, and problem solve real-life issues. The book also discusses dream herbs, traditional and online dream sharing, and the most promising new dream apps. 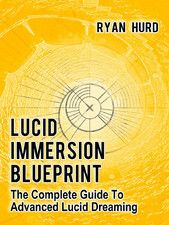 This multimedia digital kit –featuring the Lucid Immersion Guidebook and a lot more–presents a step-by-step plan for going deeper into lucid dreaming. This multimedia kit is designed for dreamers of all levels. Valuable charts and lists for simplifying your lucid life. 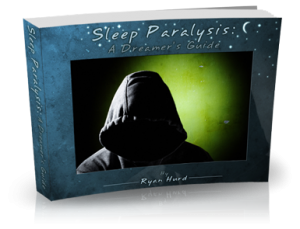 The Sleep Paralysis Kit features my full-length ebook Sleep Paralysis: A Dreamer’s Guide and extra digital files to help you make the most of it. Sleep Paralysis: A Dreamers Guide is a 100+ page ebook designed to help sleep paralysis sufferers move from fear to fascination of this oft-misunderstood dreamstate. It’s also a practical, how-to guide for managing fear, and pushing the envelope of SP to experience lucid dreaming, out-of-body experiences, and other uncanny voyages on the edge of imagination. If you want a rich, easy-to-read ebook experience, this PDF kit, with its magazine style format and tons of color illustrations, is perfect for reading on home computer, as well as on the iPad and other tablets. a 50 minute talk on sleep paralysis hallucinations that I gave at Stanford University in April 2012. Learn more about the Sleep Paralysis Kit. —Stanford University’s Sleep and Dreams website. —Robert Waggoner, author of Lucid Dreaming: Gateway to the Inner Self. This is the “I want it all” kit: get ALL the material of the Lucid Immersion Blueprint (Advanced edition) and the Sleep Paralysis Kit conveniently bundled into one download, and for less. and 5 hours of exclusive audio instruction and expert interviews.